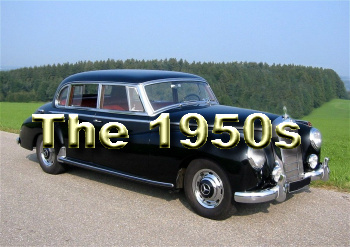 As you can see from the title and the images below, this site is about Mercedes Benz cars, vintage and selected newer ones. But it does not deal with Mercedes Benz cars in a physical sense, rather through books that I have written and still plan to write. So far I have published fifteen printed books and twenty-four e-books. 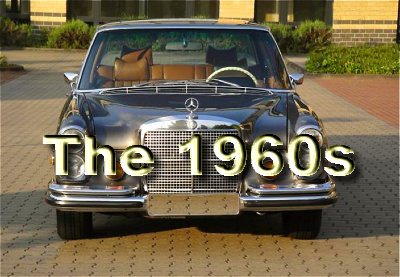 They deal with all Mercedes Benz cars produced during the 1950s and 1960s from the 170V sedan to the 280SE Cabriolet 3.5. 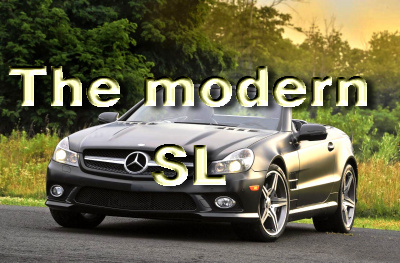 The modern cars covered are first the SL versions from the 350SL R107, introduced in 1971 to the latest SL: the R231, launched in early 2012. 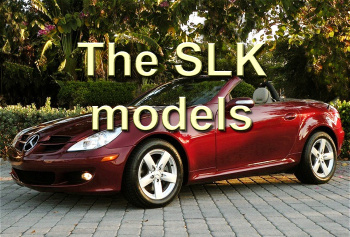 And then the SLK models from the R170, introduced in 1996 to the R172, launched in 2011. These books do not only cover their individual history and technical aspects, they also talk about the men, who made these cars possible. They deal with the times, when these cars were built and look at the people, who have either owned or driven them. For a quick overview, you can find my PRINTED BOOKS here. My E-BOOKS are available on Amazon, iTunes, Barnes&Noble and Kobo. Each volume offers plenty of non-Daimler AG color photos, most of them have never been published in a book before. If you want to read a short preview, why not click on one of the pictures below. 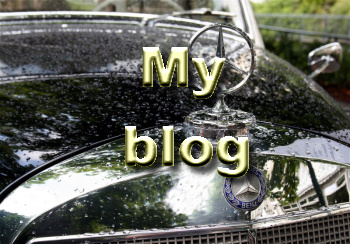 I hope you will enjoy browsing my site (and reading my books) and I'd love hearing from you.